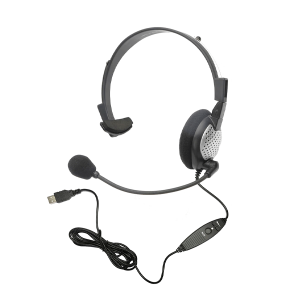 Andrea Communications is a leading developer and supplier of headsets, headphones, microphones, and accessories. Andrea serves a wide range of markets including Speech Recognition, and Dictation, with an ever-expanding product line. The proprietary design of our noise-canceling microphones, along with the clear, crisp sound quality of our speakers, provides users with unbeatable clarity and performance.